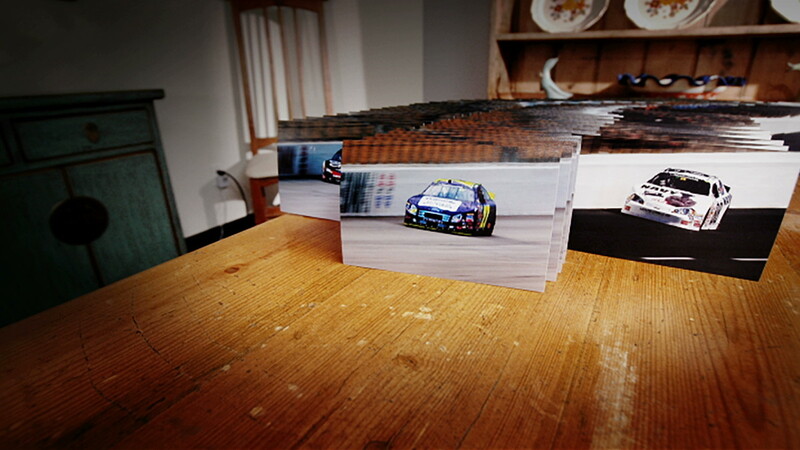 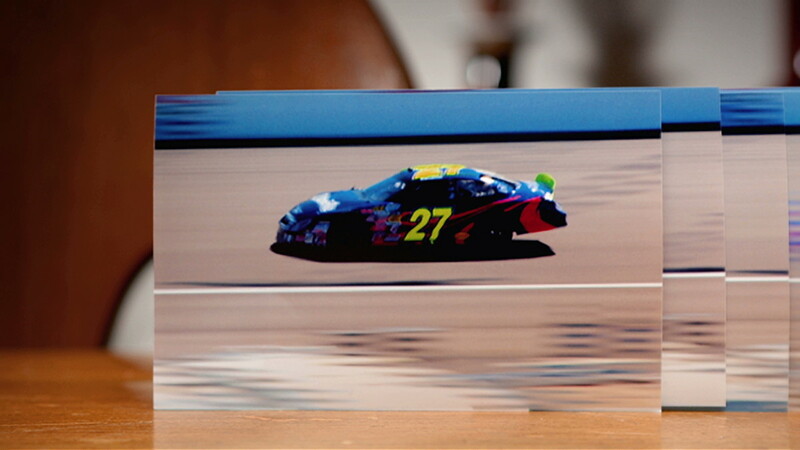 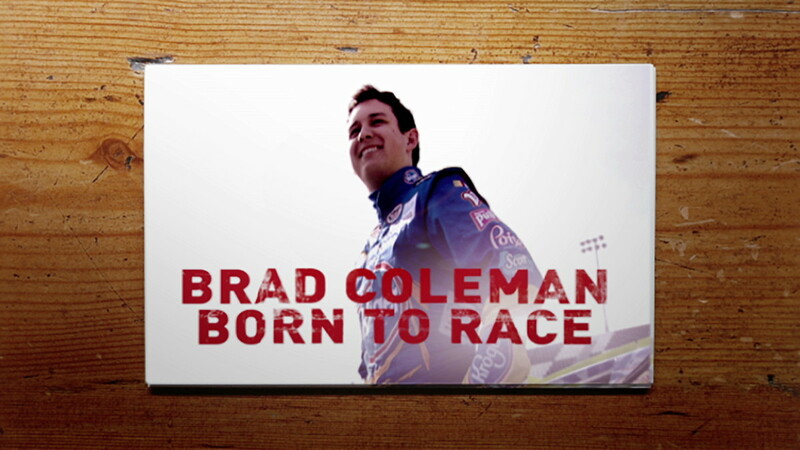 Designed, shot and edited at yU+co, this commercial is an innovative look at NASCAR. 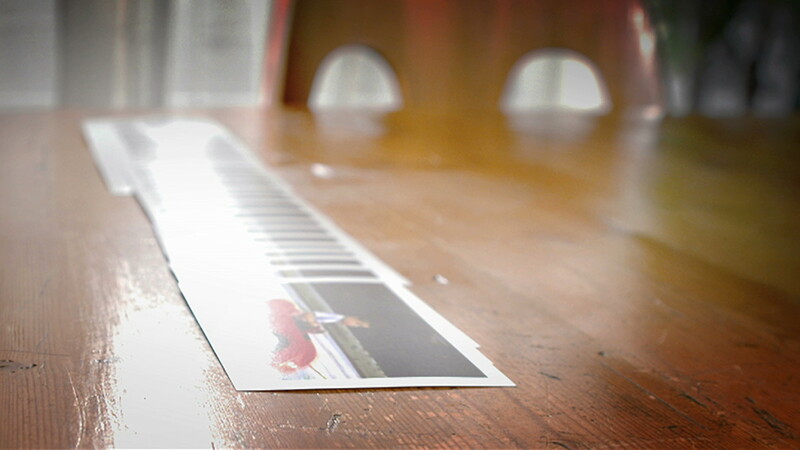 Rather than seeing cars race down a track, this spot shows a series of cars that race across a table. 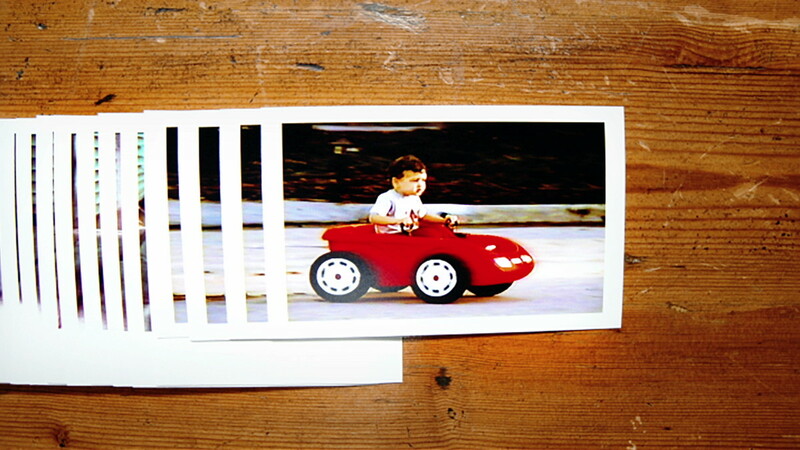 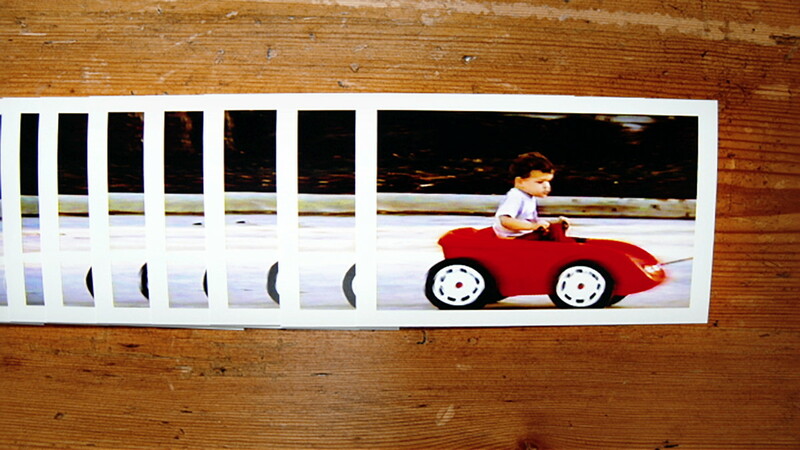 The use of pictures allows the spot to include imagery of the race car drivers themselves, allowing the audience to make a more personal connection to them.